Do you need to heat or cool your home better? If yes, window awnings are excellent residential awnings that truly can help your home maintain perfect indoor temperatures while providing you savings on your utility bills. When residential awnings are properly installed to windows they can help your home reduce heat gain during hot days up to 65% to 77% and during cold winters can help your windows keep out the cold draft. You can also better control home heat and air condition when exterior and interior shades are added to window awnings. Window awnings are also great for sun blocking that would otherwise damage your furniture because of the Sun’s Ultraviolet Lights (UV). Carroll Awning Company highly recommends installing retractable awnings for the best temperature for winter, spring and summer. 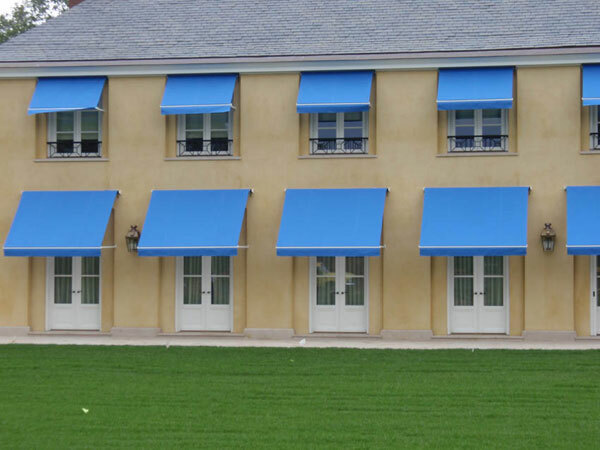 Here are Carroll Awning Company’s retractable awnings and residential awnings. For more information on window awnings (as well as a free quotation) call Carroll Awning at 1-800-999-5617 or click here today!